Nora's PRISM series of LED downlights represent a breakthrough in lighting design and ease of use. With a full color RGBW light engine, the PRISM retrofit is fully tunable from 2700K warm white up to 4000K neutral white, plus thousands of colors. 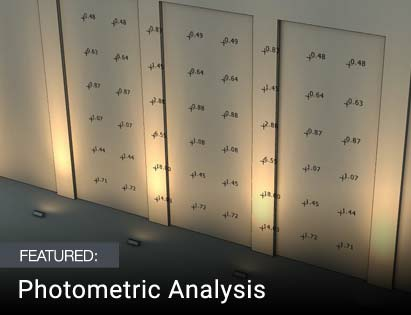 Now you can set the light color and color temperature to match exactly what the space calls for, or the users of the space can adjust the lighting on-demand. 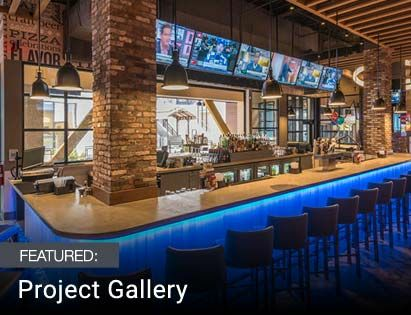 From family rooms to ballrooms, and from kitchens to restaurants and retail, the smart PRISM RGBW downlight from Nora is revolutionizing what is possible in downlighting. 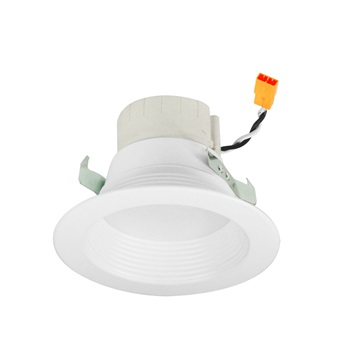 Outputting 750 lumens from the 4" aperture and with a great 90+ CRI rating for excellent color rendering, the PRISM 4" is a fantastic downlight. 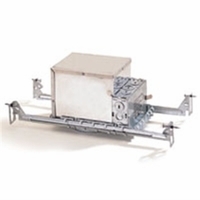 It's wet location listed, ENERGY STAR and Title 24 compliant, and comes with a 5-year warranty. It has a baffle trim to minimize glare. Available in two finishes, the white is best used with common white ceilings, while the bronze is best for dark ceilings. But what really sets the PRISM apart is its color control and ease of use and setup. The PRISM 4" installs into most incandescent or dedicated LED 4" housings. After that basic install, everything else is wireless. 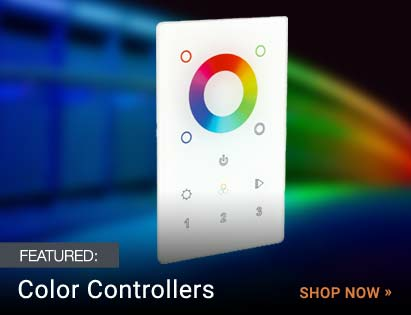 Using a Bluetooth mesh network, you can control the color temperature, color mixing, dimming, and more all from your iOS or Android smartphone using Nora's ControLIT app. 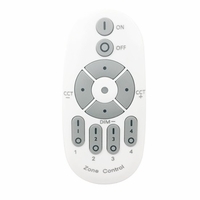 Control up to 100 lights, 8 zones, and 20 scenes at the push of a button. 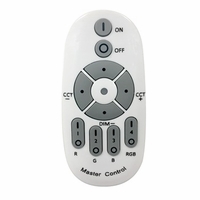 You can also control the PRISM 4" Smart RGBW Downlight via an optional handheld remote control. Note: PRISM fixtures must be dimmed via the app or the remote control. They are not compatible with standard wall dimmers. 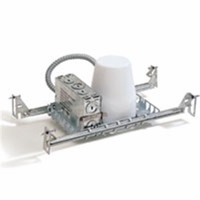 An E26 medium base socket adapter is included in the package for easy retrofitting in 4" recessed housings. 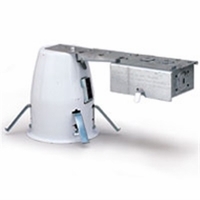 Mounting Requires 4" recessed housing. E26 adapter included.